​Your big day is a momentous occasion, so it’s understandable that every bride would want to get every detail right. Although flowers may seem a minor detail in the midst of choosing dresses and venues, but floral arrangements actually play a big part in every event or wedding day – from the bride’s bouquet to the table centrepieces and floral displays. 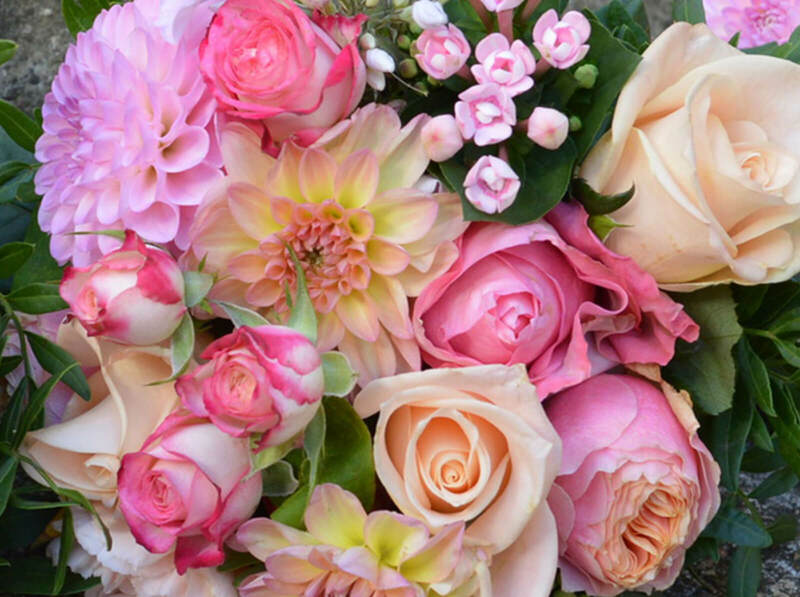 I have a love story with flowers… here is my guide to the flowers available all year round and in each of the four seasons, and some tips on how to can incorporate them into your special day. Muscari come in a unique shade of bright blue. It has a short stem, so it less suitable for bouquets, but works well in floral arrangements. They look cute and sweet placed in vases or jam jars to make a centrepiece. Muscari has a unusual bright colour makes them perfect for a blue, white, or pink colour theme. These green flowers are shaped similarly to the common rose, and have either a contrasting white or purple heart. 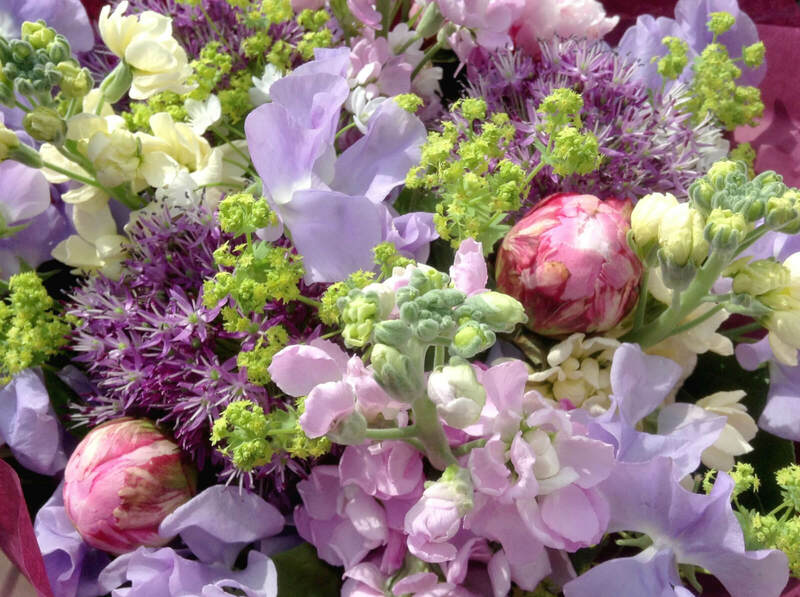 They are from the cabbage family, and make great additions to centrepieces or large arrangements and wedding flowers. Gladiola are a particularly tall flower, with an average height of 3 feet! They come in all different colours, and they’re height makes them perfect for use in urn displays or pedestal arrangements for your ceremony venue. In the Autumn months, there are several different types of berry available in an array of colours to use in your floral arrangements and bouquets – including green, orange, red, and brown. 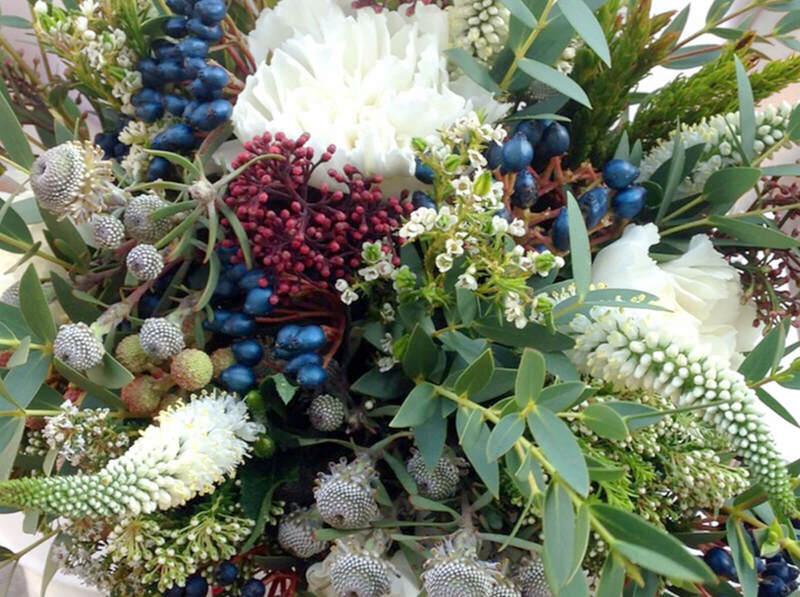 Hypericum, rubus, rose hips and snowberries are most popular in floral arrangements for a variety of weddings. These delicate flowers are particularly popular because of their sweet fragrance. Because of their short stems, they, unfortunately, cannot be used in tall bouquets, but they are perfect in centrepieces, bridal bouquets or short vases. They come in lovely pastel colours, but also strong purple and red. Clematis used to be flowers exclusive to the garden, but a new variety means they can be used in floral arrangements. The colours range from blue to purple to magenta. They look good in meadow style arrangements as the little flower heads come in different levels. Sweet Williams are little multi-coloured flowers that work nicely in meadow themed arrangements and bouquets. The five petals of sweet Williams have unique colour combinations with lovely shades of pink and reds. 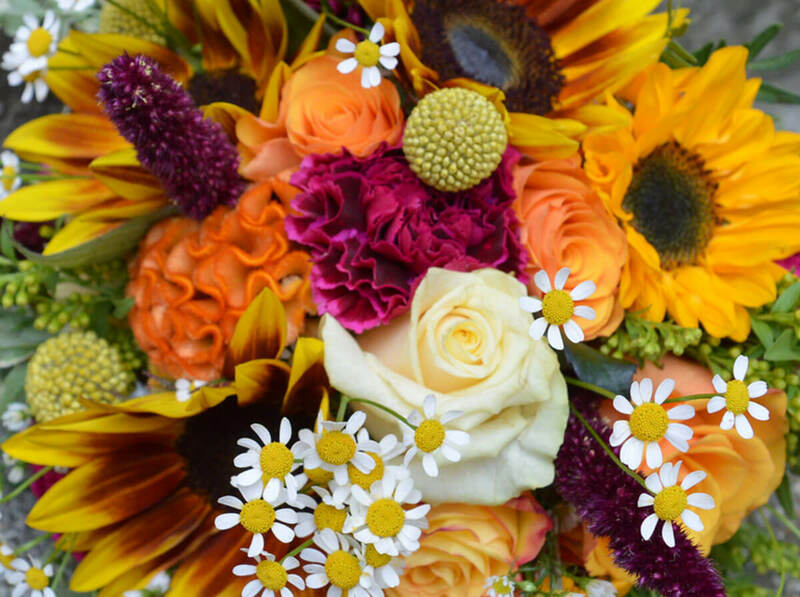 These flowers, associated with Wales, are as happy and cheerful as the Welsh themselves. They are one of the first flowers to bloom in the spring garden. Whilst beautiful in any colour, daffodils are not suitable to use in mixed bouquets as they spread poison liquids which can make other flowers wilt very quickly. These perfumed flowers have a unique scent. They look like little bells hanging from the main stem. The classic colour of hyacinths are blue and purple but they can also come in shades of pink. While they are a stunning flower, those with hay fever are advised to stay away from this particular flower. Anemonies are a classic spring flower. They can come in a number of colours – white, red, pink, and a unique blue/purple shade, each with a prominent black heart. A new variety of Anemonies come in stunning pastel and are extremely nice for wedding bouquets mixed in with other spring flowers. French tulips are the kind that pops into most people’s head when the word ‘tulip’ is mentioned. This classic variety has longer and stronger stems. Parrot tulips are identifiable by the wrinkled effect on their petals and are similar to double petal tulips, which are the national flower of The Netherlands.